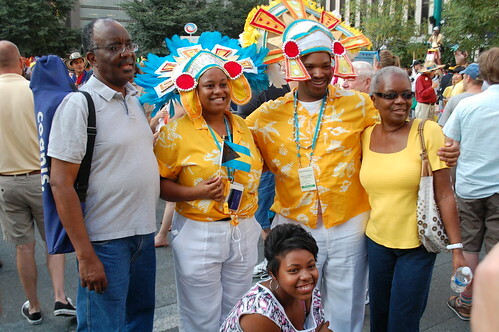 Thadd+Friends: Parade of Nations celebration. 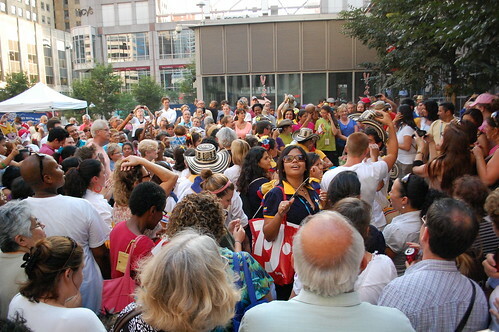 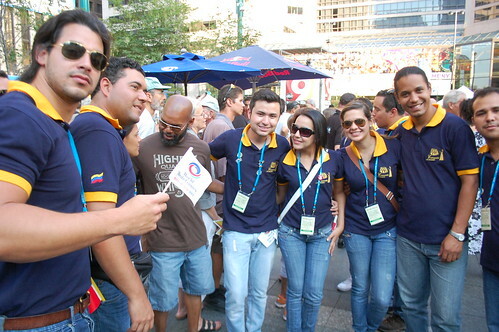 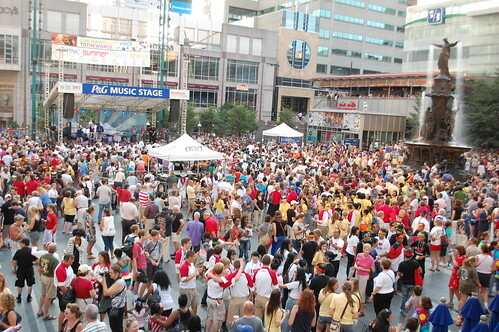 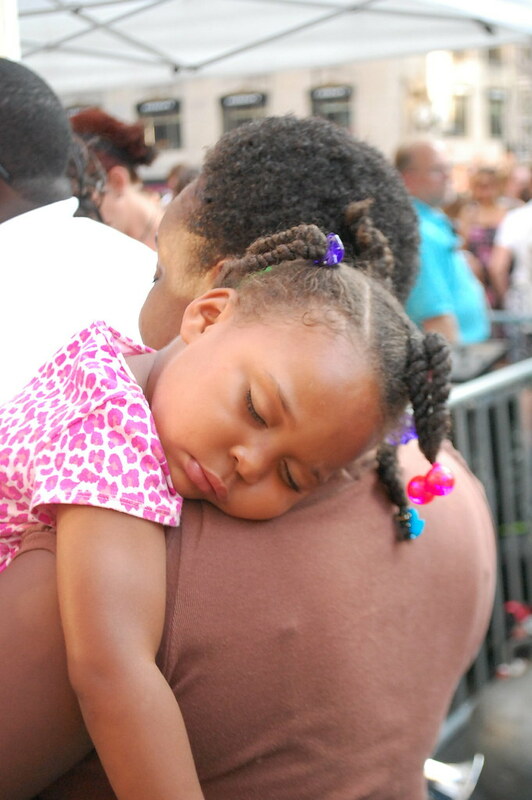 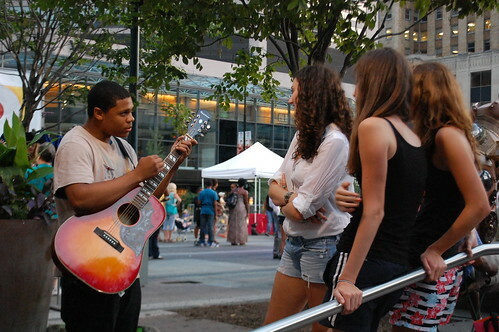 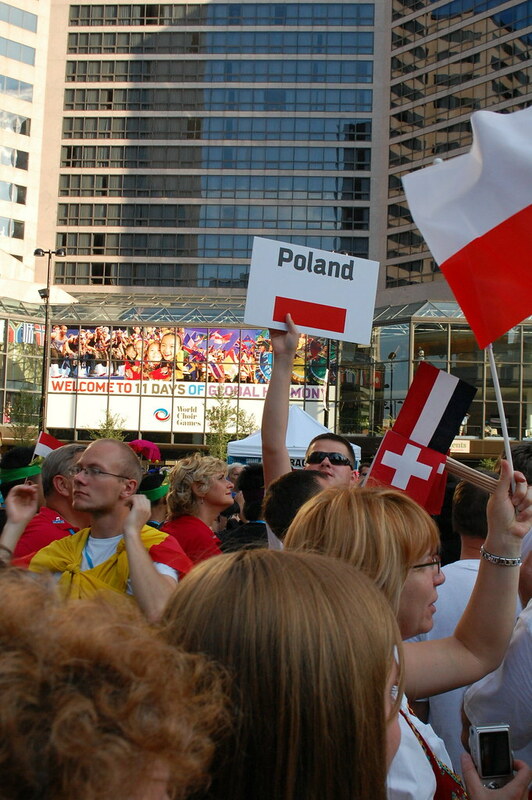 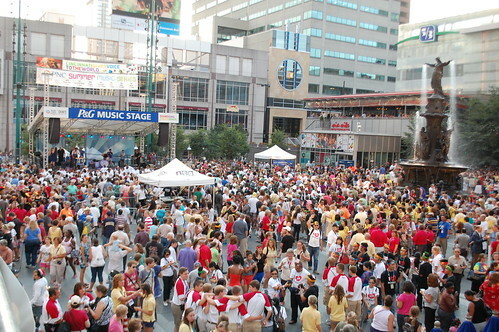 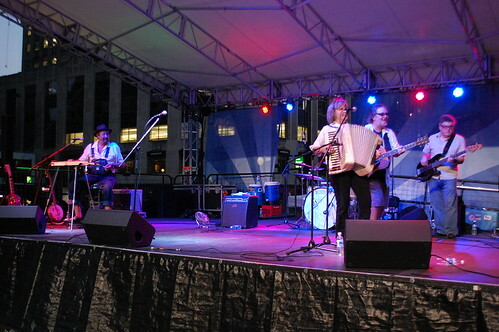 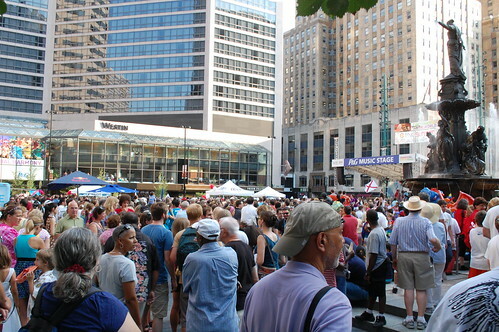 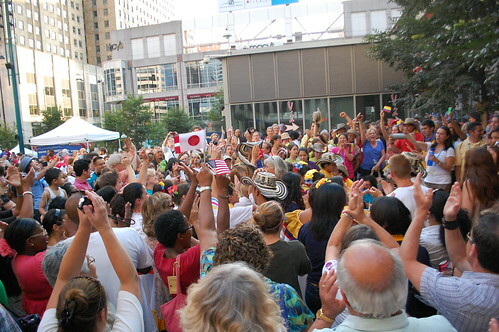 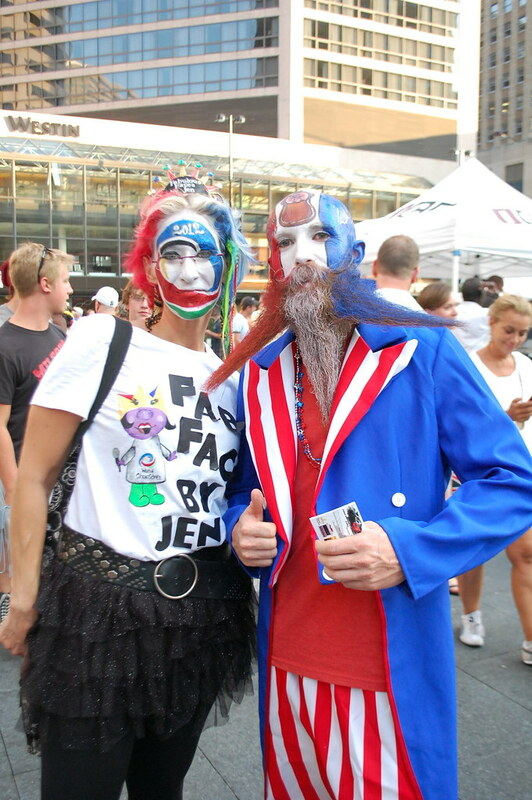 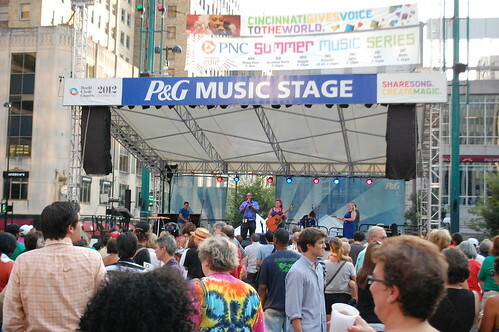 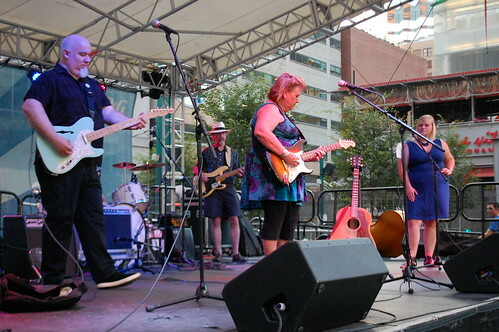 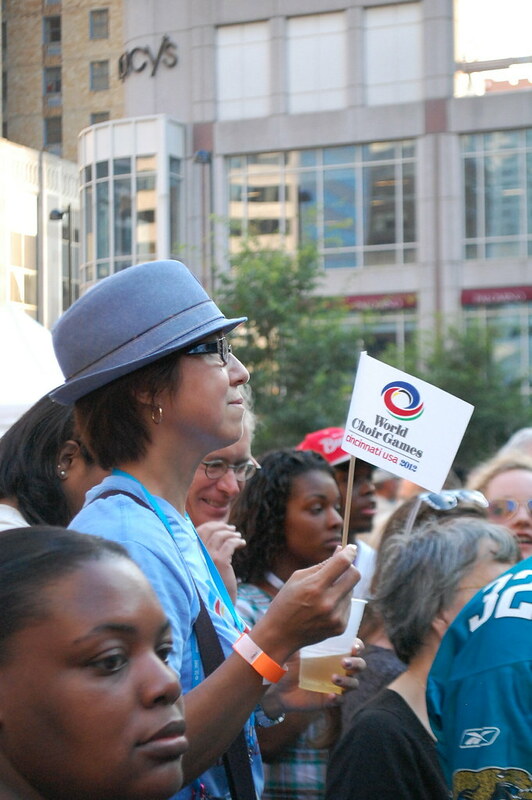 demonstrates national pride and culminates with a party and concert on Fountain Square. 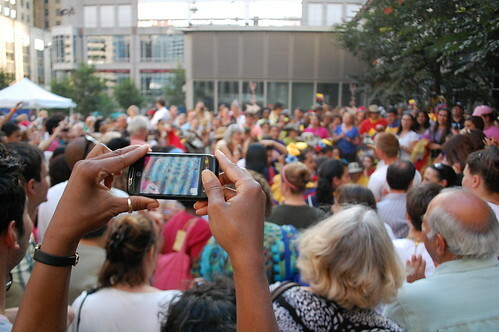 Click to see all the photos I took at the Parade of Nations celebration.